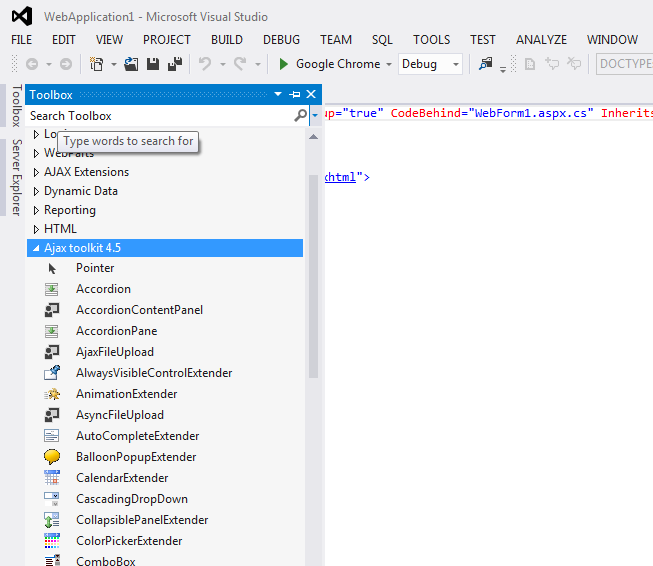 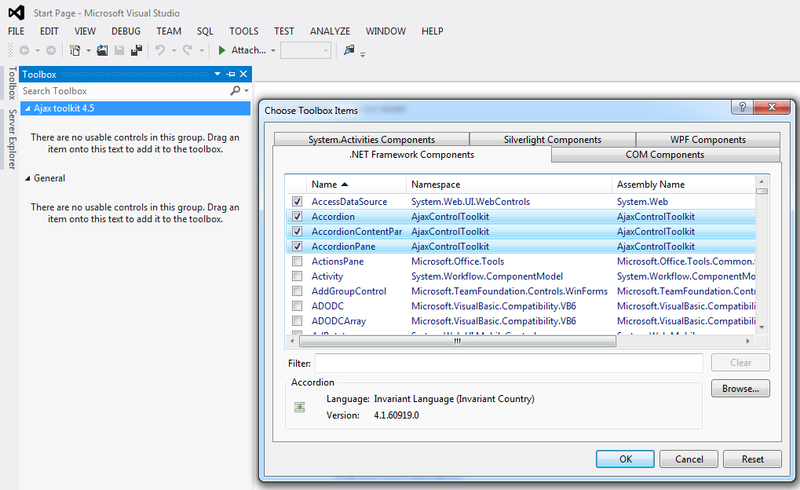 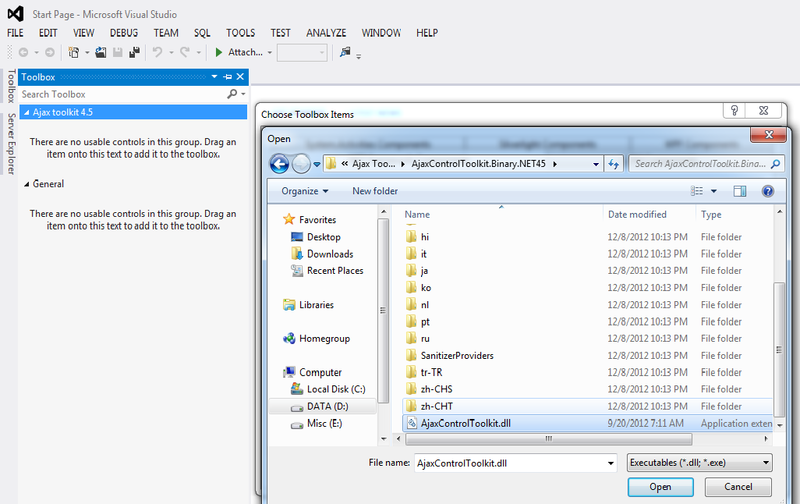 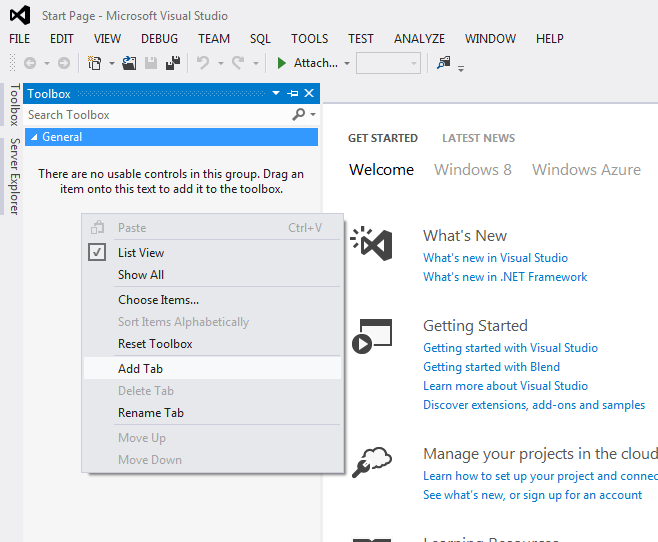 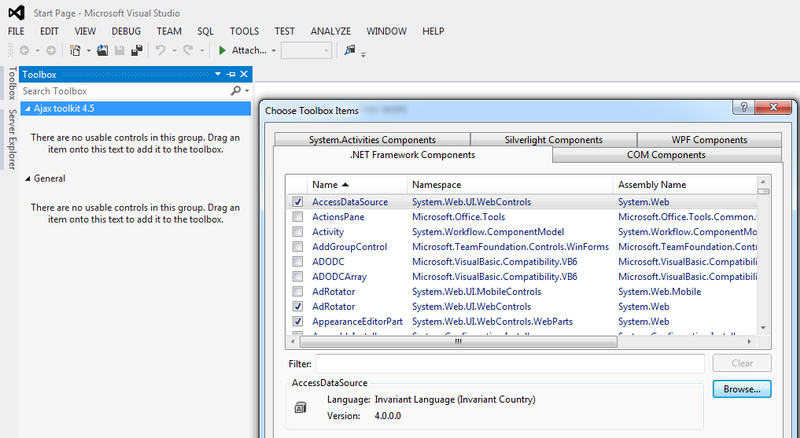 Hello Sir, How to setup Ajax control toolkit with visual studio 2012? 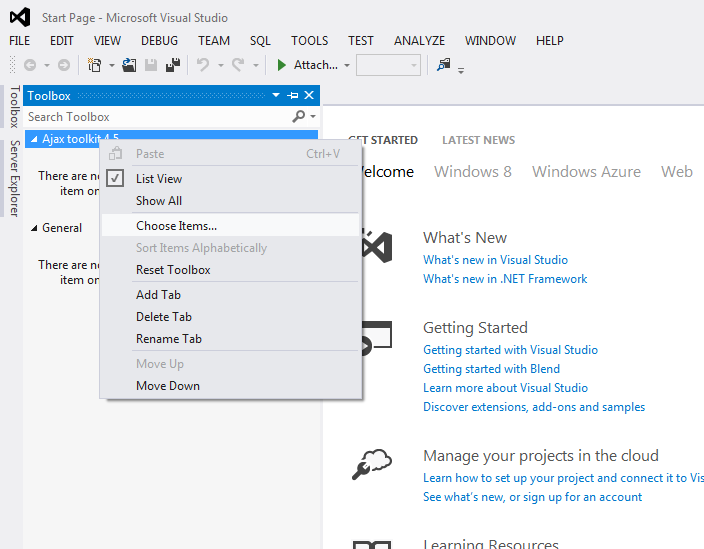 v) Click Ok button without checking or unchecking the check boxes. 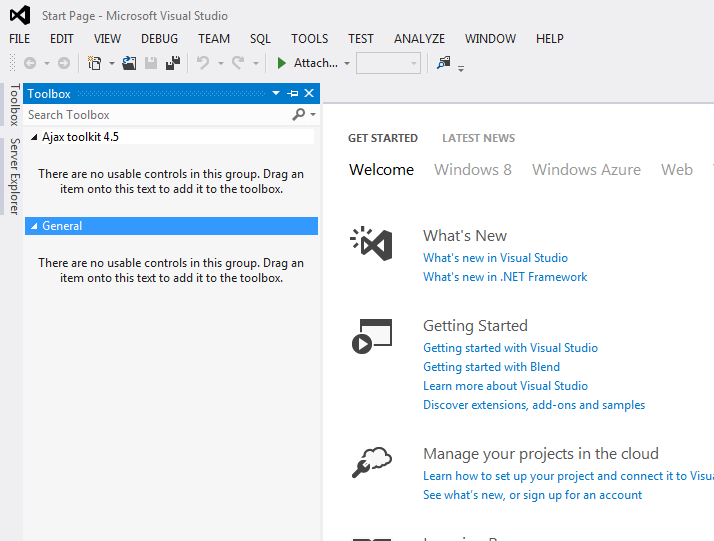 After doing this you have added the toolkit successfully.